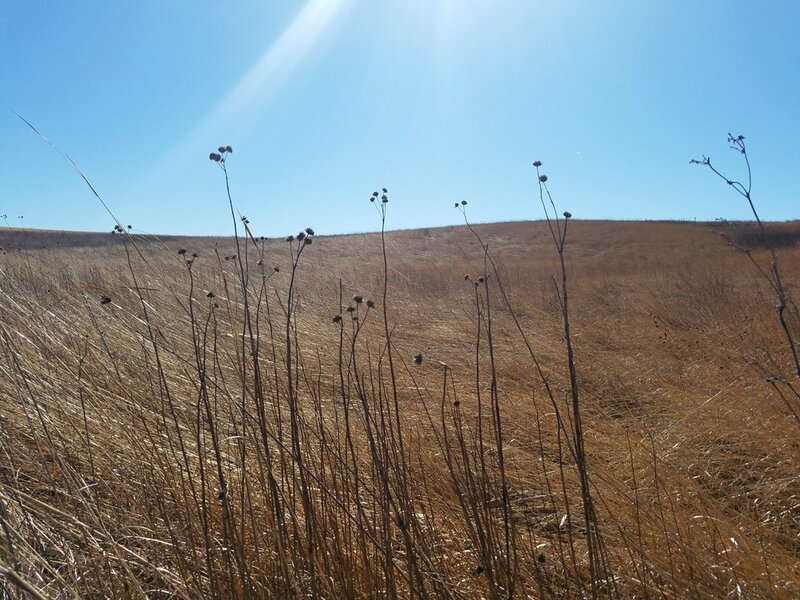 Let's start the new year with a hike on the prairie! I love the prairie year round, but winter is actually my favorite time. The textures and shades of the grasses are subtle and mesmerizing. Lets head out to Voas Nature Area just west of Minburn. We'll plan to start at 9:00 am to hike for 2 hours and cover 3 miles. Stick around after the hike for lunch at the appropriately named Lunch Box BBQ Cafe in Minburn. I'm looking forward to the pizza!